March 2, 2017 By Chelsea T.
Who doesn't love a good ghost story? Well, in Tennessee, there's a whole lot of them! From hospitals and asylums, to cemeteries, schools, theaters, restaurants, parks, bridges, and even roads, there's an endless amount of places throughout the state that are said to have some ghostly spirits lingering. Some of these creepy spots are located in the biggest of cities that everyone knows about, and others in small towns that only locals may know of. Take a peek below to check out our Top 10 Haunted Places in the state of Tennessee! The Shiloh National Military Park preserves the American Civil War Shiloh and Corinth battlefields and dates back to 1894. The main section of the park is located in the unincorporated town of Shiloh, about nine miles south of Savannah, Tennessee, with an additional area located in the city of Corinth, Mississippi, 23 miles southwest of Shiloh. The Battle of Shiloh began a six-month struggle for the key railroad junction at Corinth. Afterward, Union forces marched from Pittsburg Landing to take Corinth in a May siege, then withstood an October Confederate counter-attack. Due to its history, the battlefield is believed to be haunted by soldiers who were killed there. Haunting reports include apparitions, sounds of drums, voices, disembodied footsteps and phantom gunshots. The pond that is nearby is also rumored to mysteriously turn red, a strange repeat occurrence from the blood of dead soldiers and horses who had once laid in the water. 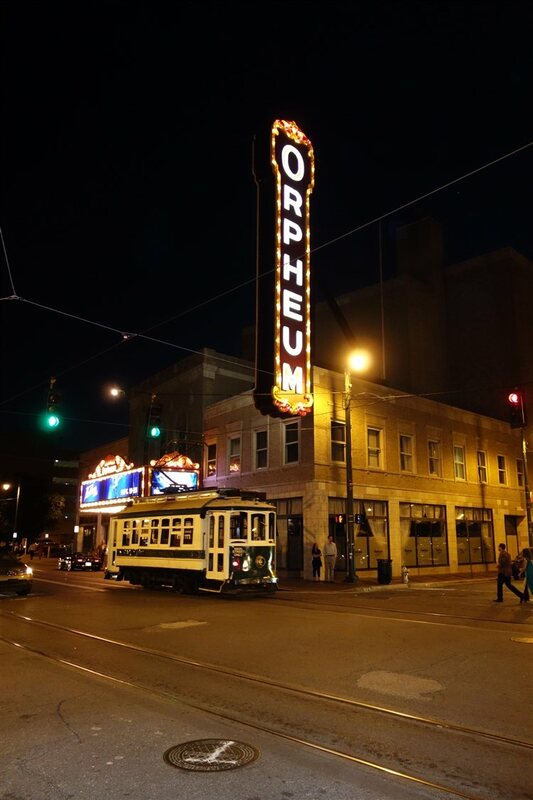 The Orpheum Theatre of Memphis first opened its doors in 1928 and was added to the National Register of Historic Places in August of 1977. Located in downtown Memphis, the theatre can seat over 2,300 people and was designed by architects C.W. and George of Rapp of Chicago. In 1890, the Grand Opera House was built where the theatre stands today, and in 1928, the new theater was built. Still in operation today, the location is believed to be haunted by multiple spirits, some more well-known than others. One is Mary, who was just 9 years old when she was said to have died in a car accident in front of the theater. She has been spotted wearing a white dress and her hair in pigtails, and is known to greet theatre employees by flickering lights, slamming doors and watching performances. Then there's a masked figure, who is rumored to live in the air ducts of the building, and has been spotted waving from them during performances. 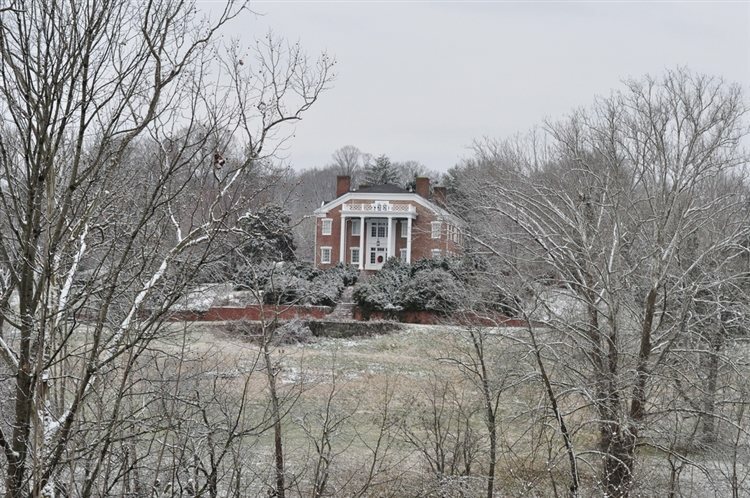 This historic plantation is located on Eastern Flank Circle in Franklin and sits on 48 acres of land. 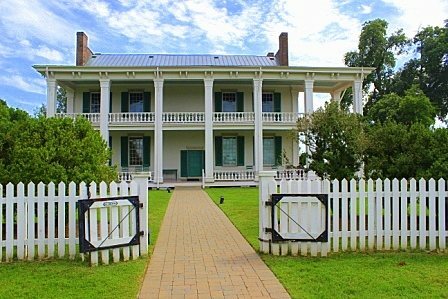 It was constructed in 1826 by former Nashville Mayor, Randal McGavock and was added to the National Register of Historic Places in 1973. The site played an important role during and right after the Battle of Franklin during the American Civil War and today, it is managed by the non-profit organization, The Battle of Franklin Trust. 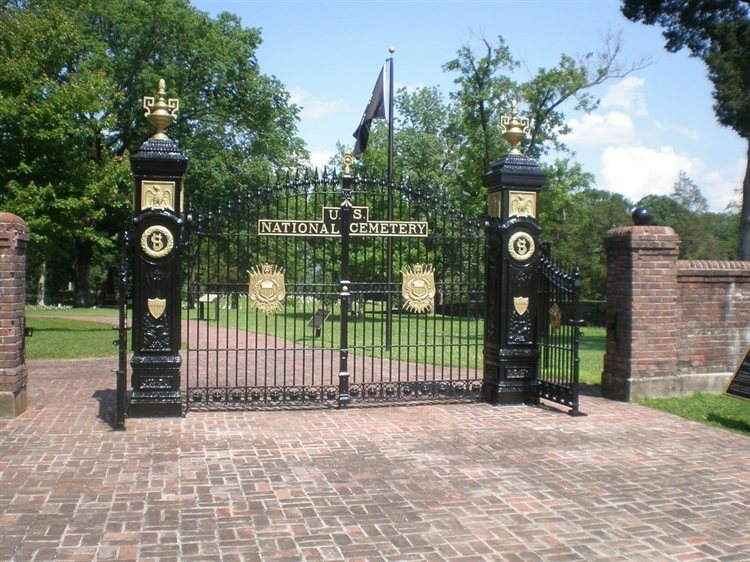 The massive mansion has had a history of paranormal activity, with haunting claims of several soldier apparitions, which is no surprise as there is a graveyard nearby to the mansion that has Confederate soldier burials. Two ghosts are said to haunt the kitchen area, where the head of a cook was seen floating in the hallway and a beautiful young girl with long brown hair appeared to a workman on the second floor hallway. The back porch area is said to be where a ghostly lady in white lingers, sometimes floating into the backyard. This former correctional facility in Nashville opened its doors in 1898 and closed down in 1992. The location has been the setting for a number of films, including The Green Mile, Ernest Goes to Jail, The Last Castle, Against the Wall, Marie, Nashville, and was also featured on an episode of VH1's Celebrity Paranormal Project. 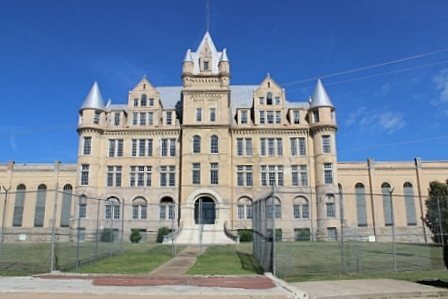 The prison was home to many fires, prison breaks and riots, which may be why the place is a popular spot for paranormal activity. Witnesses have claimed to hear unexplained sounds, voices and disembodied footsteps in the prison, possibly the spirits of the prisoners who once resided there and died while incarcerated. This antebellum plantation was established as a family farm by Revolutionary War veteran Timothy Chandler in 1791. It was added to the National Register of Historic Places in 1975 and according to Wikipedia, it has been called "the best example of a Federal-style building remaining in Sevier County." Wheatlands is located at the corner of State Highway 338 and Cedar Springs Valley Road and was said to have once been used as a hospital site for Confederate soldiers. Rumors say the home is haunted by the soldiers that may have died during its time as a hospital, and their apparitions have been seen, along with that of a ghostly woman in white. Legend says if you walk along the row to the right of the plantation cemetery, you will find the graves of two twin brothers, and as you walk by, you can feel them grabbing or tickling your ankles. Cragfont is a historic home and state historic site that was once the home of General James Winchester. It sits on 26 acres and first opened in 1798. 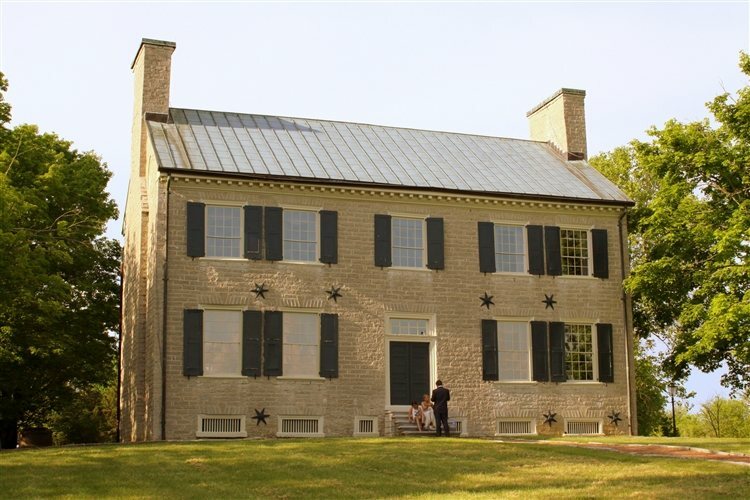 Today, the home operates as a museum and is owned by the State of Tennessee and administered in partnership with the Tennessee Historical Commission by the non-profit group Friends of Cragfont. It was listed on the National Register of Historic Places in 1970 and is believed to be one of Tennessee's most haunted spots. Eerie occurrences here include apparition sightings, objects that move on their own, candles that light by themselves, beds that are disturbed and some video and photo evidence as well. The Bell Witch Cave in Adams is located nearby to where the Bell Farm once stood. The location was added to the National Register of Historic Places in March of 2008 and although it is privately owned now, tours are given throughout the year. 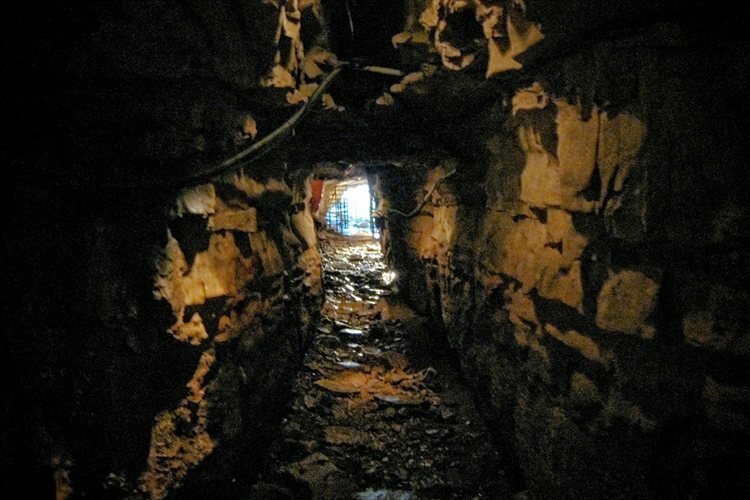 The cave is approximately 490 feet long and has been associated with the Bell Witch, a period during which the Bell Family was allegedly haunted by the Bell Witch. Stories vary when it comes to the Bell Witch, but according to the cave's official website, the most popular one involves Kate Batts, a mean neighbor of John Bell who believed she was cheated by him in a land purchase. On her death bed, she swore that she would come back to haunt John Bell and his family - and many say she kept her promise. The cave even offers a Bell Witch Fest during October to celebrate the Halloween Season. This state park in Shelby County borders the Mississippi River and contains two lakes - Lake Piersol and Poplar Tree Lake. The park sprawls over 12,000 acres and features an array of entertainment for those of all ages. But it's also said to be pretty haunted. By who? The Pigman. Stories say the creature has a pig-like face and haunts the wooded area of the park, roaming the land. Witnesses haven't gotten up close and personal with the Pigman, but he has been seen wandering around late at night. 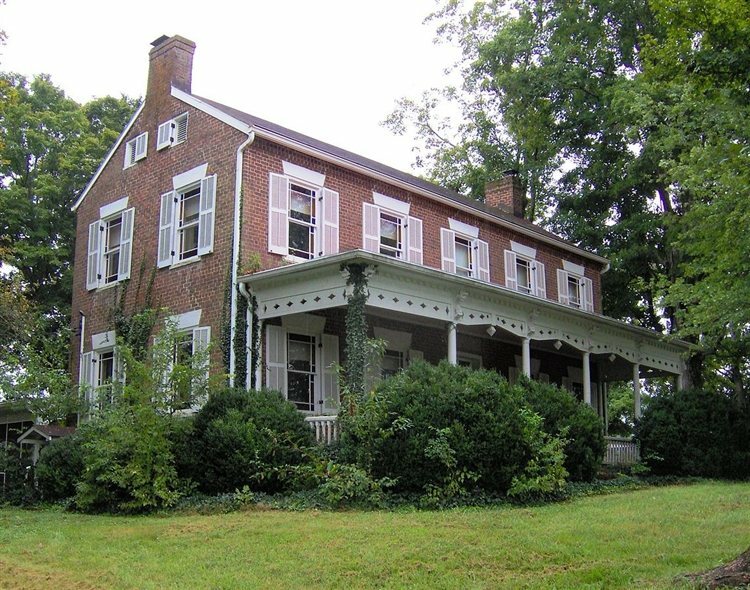 The Rotherwood Mansion is located on Netherland Inn Road in Kingsport and is a historic spot that is privately owned. According to Prairie Ghosts, there are at least two ghosts haunting the mansion, although only one of them is blamed for giving Rotherwood its haunted reputation. Built in 1817 by Frederick Ross, founder of the town of Rossville, which later became Kingsport, and father to Rowena. Rowena supposedly fell in love with a man from a nearby town, but after they got engaged, the man drowned after his boat capsized in the Holston River. Her second husband also died of Yellow Fever, and then her third husband blessed her with a daughter, who also ended up dying. After so many deaths near to hear, Rowena committed suicide and is believed to be the "Lady in White" that haunts the mansion. Witnesses have seen her near the river banks and some say she is searching for her first lover who drowned long ago. The Delta Queen is an American sternwheel steamboat that was used for cruising the major rivers that constitute the tributaries of the Mississippi River, particularly in the American South. 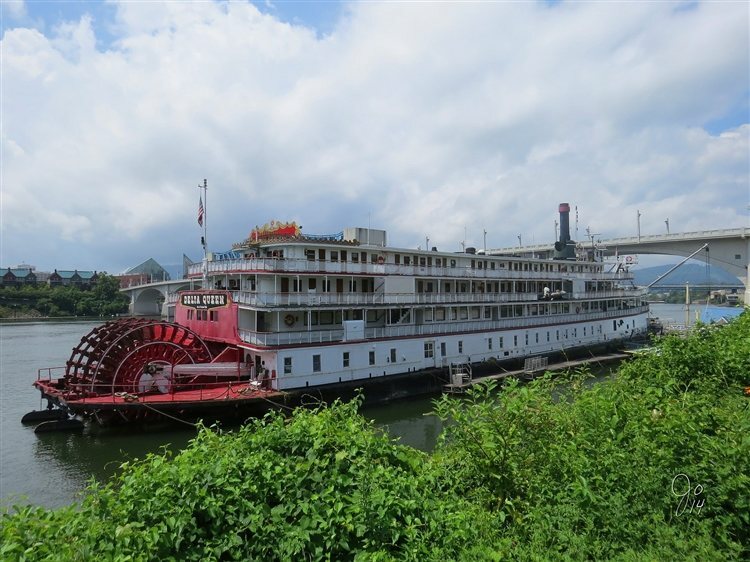 The ship was docked in Chattanooga and operated as a floating hotel until it was bought by the Delta Queen Steamboat Company. Mary Greene is the name of the spirit that is said to linger on the ship, the wife of Greene Line founder Gordon C. Greene. Mary was a riverboat Captain in her own right, and had died in 1949 while aboard the boat. Witnesses say she normally hangs out near her former quarters. 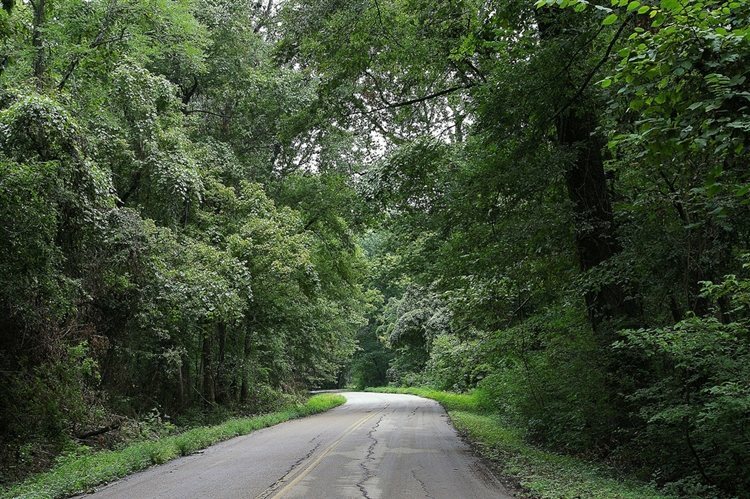 Click here to read about more Haunted Places in Tennessee!